Keep it simple. Play the best Live Casino games available this month. Ultimately, you want to have fun and win. You don’t want to pick a new Casino site and hate it. And you definitely don’t want to spend your bankroll on the wrong Live Casino games and leave the room in the red. More than anything, though, you don’t want to pick Live Casino games that are unfair or - even worse - rigged. This is what we will discuss in this article about the best Live Casino games to play this year. With those two goals in mind, I will try to help you find the best Live Casino games to play and identify what is the best Casino to play. And in the complicated gambling environment that players find themselves in, we are going to find a bonus for Live Casino games too. Because free money is always a good thing. Back a few years ago, the choice was easy: only a handful of online gambling sites offered Casino experience including Live Casino games. And some were so bad that there was almost no way to go wrong. Today, it’s all different. As a player, you have so many Casinos that it is nearly impossible to identify what is good and what isn’t before you sign up for an account. In other words, you need to spend money to find out if a Casino is good or not for Live dealer games. No one should ever have to pay for that. To help you with that, I decided to get on an article that would help you find the best Live Casino games available right now and get playing experiences you deserve. 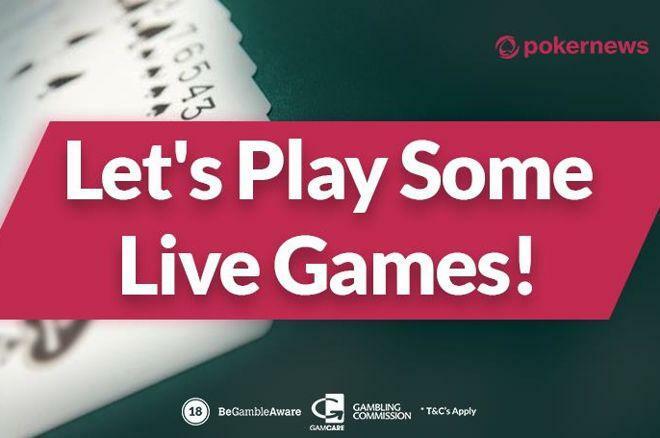 Spoiler Alert: The Live Casino games I describe in this article are all available here, at one of the best gambling sites for Live dealer games. Let me tell you this: more isn’t always better. 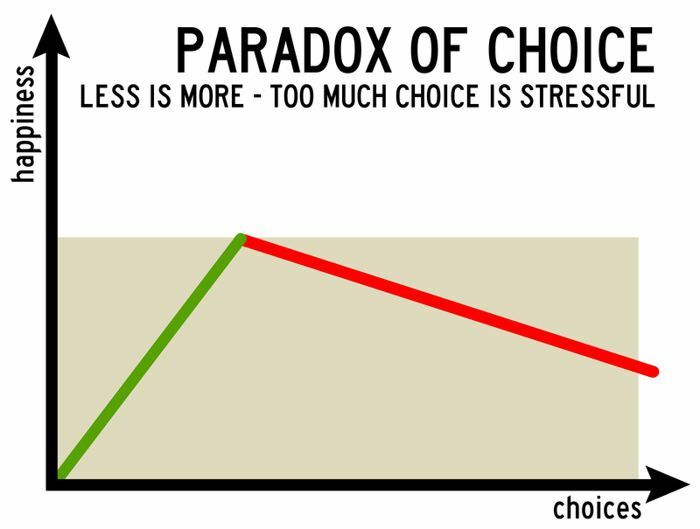 As the Harvard Business Review published more than a decade ago, a famous study by psychologists Sheena Iyengar and Mark Lepper showed how people behave when they have too many options to choose from. When you have too many options…you don’t choose. Increased choice decrease satisfaction - and with no satisfaction, there’s no reason for you to play Live Casino games. That’s why I am going to keep things simple and I will keep the number of Casinos to choose to…just one. With so many Live dealer games available, picking the right ones isn’t easy. That’s why prepared a list of the top Live Casino games you should try. If you are moving your first steps in the world of Live Casino games, pick one of these table games. Don’t go for fancy names you never heard of - chances are you’ll lose a lot of money that way. The last thing you want is to waste your hard-earned cash on the wrong game and leave the Casino unhappy. Fortunately, however, you can noDealerthis article to find the best games and skip the c*ap. Live Roulette is the first live dealer game I played online and it’s probably how I got to love the world of Live Casino games. First of all, Live Dealer Roulette is simple. This is important for obvious reasons. The simpler the game is, the more chances you have to enjoy the action, to bring home some good win, and to increase the overall ROI. However, this doesn’t mean you can sit at the Roulette table if you don’t know how to play the game or what type of Live Roulette is good for you. 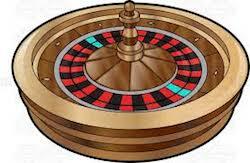 How can you choose the best live game of Roulette online to play? Check out the games on this page. Because it will help you win much, much more. That is because the wheel of European Roulette has 37 pockets while the wheel of the American version has 38. The European variant offers you a house edge of 2,7 percent. On the other hand, the American Roulette has a house edge of 5,26 percent. Now, you know why the European Roulette is the right choice. This timeless classic is a bit more difficult than Roulette but is probably the best gambling game you can play. The more you know, the higher are your chances to beat the dealer. I assume you know how to play Blackjack already, so I am not going to cover the basic gameplay in this article. If you don’t, just remember this: the sum of your cards needs to be higher of the sum of the cards of the dealer. But if the value of your cards goes over 21 points, you lose. Our sister site CasinoSmash published an in-depth strategy guide to help beginners win at Blackjack. If you want to know how to play like a pro, check out this page. This is the craziest Live Casino game of all. Live Baccarat is where you see all the craziest action, and the tables at our recommended Casino make no exception. 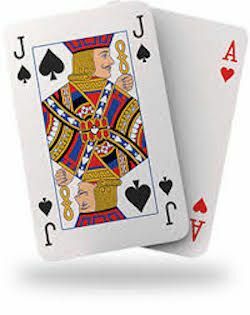 The game is played with eight decks of 52 cards. As with most gambling games, you don’t need to learn a lot about it if you want to play…unless you want to win money, too. In a live game of Baccarat, you need to place a bet on the player or the banker and hope the cards will help you take home some cash. While there’s no right or wrong strategy to win, this article explains how to use the different bets to your advantage and maximise your winning odds by making informed and smart choices. This Casino features a good number of Live Baccarat tables for beginners - just sign up for a risk-free account on this page and then open the Live Casino section. Even the €/£/$ 0.50 tables offer the same crazy action you find at the nosebleed and are amongst the most fun in the industry. The welcome bonus is one of the reasons I suggest this online gaming site to everyone in the market for a new Casino. Right now, the site offers an extraordinary welcome bonus that will keep your Live Casino dealers games going with an extra bankroll boost. The welcome bonus package is available on this page along with all the necessary info required to claim the offer.